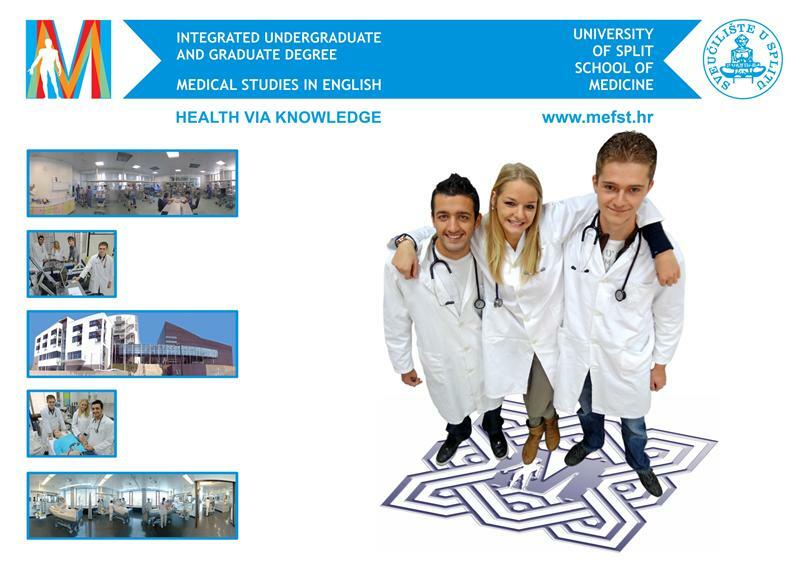 University of Split School of Medicine (USSM) is the most prominent faculty of the University in Split – a young and vibrant university on the Croatian Adriatic coast, with increasing visibility in the global research and academic community. USSM boasts excellence in teaching and research, culture of innovation and interdisciplinary approach, as well as extensive partnerships with the world’s best universities, including formal partnerships with the University of Ottawa in Canada and Medical College of Wisconsin in the USA. Its focus on evidence-based medicine and health care and globally relevant research and teaching make it the best place for students wishing to combine modern technological achievements in medicine with a personalized approach to individuals and populations. USSM has first-class infrastructure for teaching and research and an excellent living environment for student life at the heart of the Mediterranean! We invite you to join our programme of medical studies in English, which combines the best of existing studies in Croatian at the USSM – Medicine, Dental Medicine, Pharmacy and Health Care. The MD programme in English offers the degree of Medical Doctor (MD) after a 6-year curriculum. Students with transferable university credits may be eligible for exemptions. For more information, contact our student office at student_office@mefst.hr or vice dean for Program at josko.bozic@mefst.hr. Come to Split to get connected to the global academic community – work with us in providing excellence in medical care for global needs. USSM is recognized by Foundation for Advancement of International Medical Education and Research (FAIMER), incorporated as a foundation of ECFMG, and is registered in its International Medical Education Directory (IMED). University of Split School of Medicine is enlisted in the WHO Directory. USSM students are eligible to write the U.S. (USMLE) and Canadian (MCC) medical licensing exams! 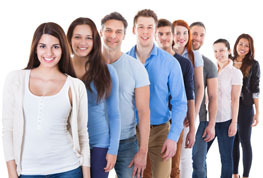 Canadian students are eligible to receive student financing from the Government of Canada (in Ontario, see OSAP).